I recently presented on exchange-traded funds’ impact on wealth management at the ETF Summit in Toronto, and thought I’d share with you some of the key points we discussed. Exchange-traded funds (ETFs) have been in a state of flowmageddon for several years now, with an annualized growth rate of roughly 20 percent. Globally, a whopping $5 trillion in assets under management (AUM) now sit in ETFs. These open-index funds—which can be bought or sold in real time just like a stock—are having their day in the sun due to low cost, tax efficiencies and solid performance. Climbing institutional and retail demand drive ETF volumes. The rise of passive investing, coupled with increased demand from investors, continues to push ETF assets to record highs. When you look at the playing field, it becomes clear that many existing issuers have similar passive offerings tracking all the standard indices. New indices are constantly being invented, along with products to track them. At issue? There is very little differentiation built into these products. They track the same index—all with a decent degree of accuracy. Some firms try to differentiate with exotic ETFs—like crypto, exports and cybersecurity—but the niche selections overall do not generate huge scale. So, while a wealth of opportunities exist with ETFs, calculated innovation matters. Not just innovation in the form of niche offerings, but targeted innovation. High expense ratios. The majority of the liquidated funds had expense ratios higher than the funds still in existence. Vanguard is a great example of a company that has utilized low cost and great product development to prevent closing any funds. Small funds. Only a handful of liquidated funds were greater than $100 million AUM. Smart beta and low-cost ETFs (launching more successfully than others). 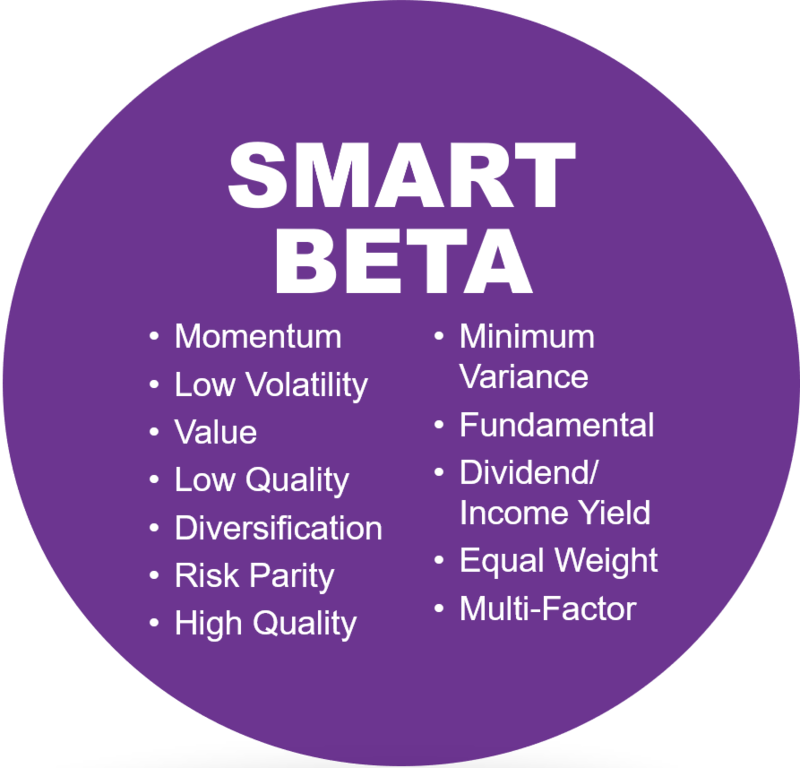 Smart beta sits in the sweet spot between passive and active fund management, weighting stocks by a means other than market capitalization. It uses the set of factors you see in the circle to the right, aiming for outperformance with managed risk. Smart beta now accounts for 7 percent of ETF assets globally, which translates to $485 billion in assets—a significant number. Looking ahead, a good approach to ETFs is to prepare for the tipping point following flowmageddon. No market can continue to have record highs forever. ETFs will remain a viable financial instrument, but they should eventually play a more balanced role in AUM. Also, as you look ahead to how to play in ETFs, work on your key differentiators. There’s room for standouts at the moment. The key to the ETF market is smart, disciplined product development. While that may not sound innovative, it promotes innovation because it forces financial services companies to create a burning platform for each ETF, and to stick to it, albeit adjusting as necessary. We also see ETFs as building blocks for hybrid advice. The proliferation of ETFs will help advisors create tailored portfolios for clients quickly and easily as the majority of investors will look for a more balanced and custom approach to their investing. Our research revealed that seven out of 10 investors say they want a person to talk to for financial advice, but they also want the convenience of digital. 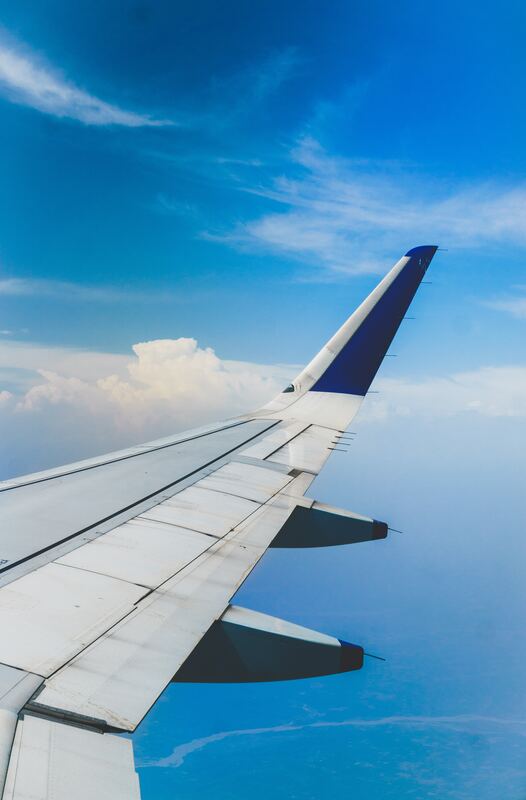 So, while ETFs look like they are here to stay, it’s time to plan for that more balanced future for your investors—from the hybrid advice model it entails, to all the implications for your business in that model. The tipping point will come. As always, if you’d like to discuss any of these ideas in more detail, don’t hesitate to email me, Kendra Thompson. Thank you to Gerry Healy and Craig McIntosh for contributing to this blog post.